To the ear as sound would have it. To the nostril, what the wind brings. To the eye, so much as light may offer. To the belly, to the loins, to the heart’s frame, no more than hunger will make plain. Big dog coyote coming in. Our sure, strong traps of instinct. 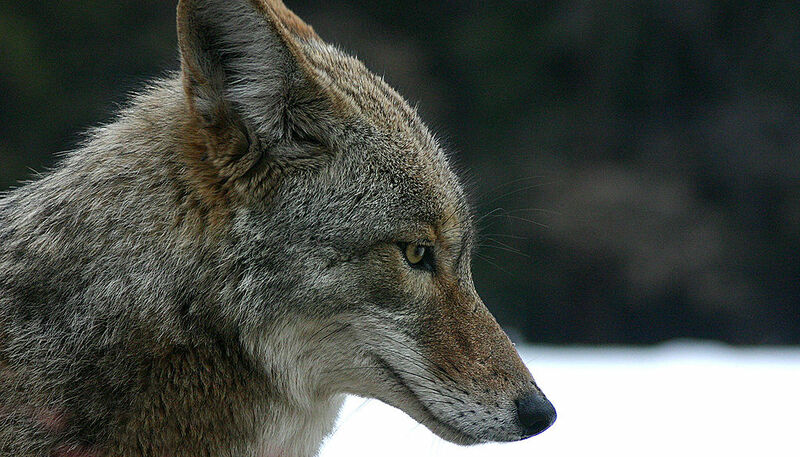 Contemporary Haibun Online published “Calling Coyotes” (July 2015).